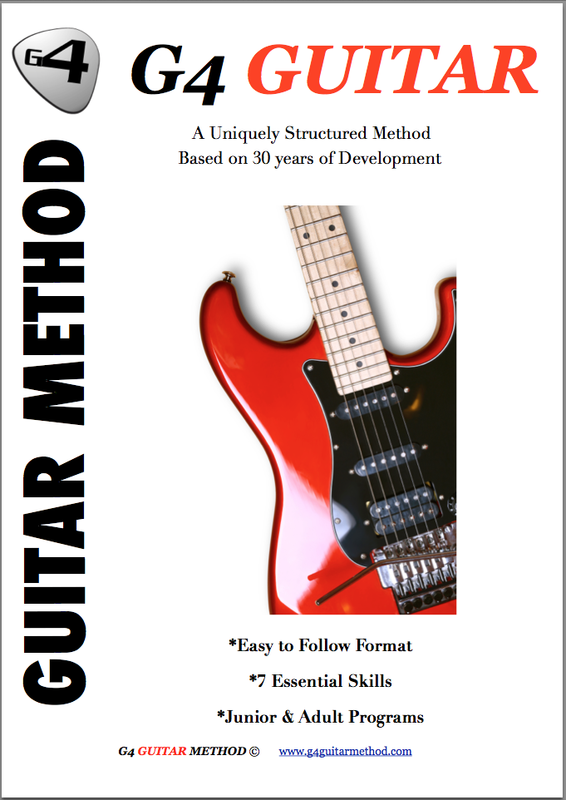 Testimonials G4 Guitar: "A great knowledge in all styles of music"
"A great knowledge in all styles of music"
David is a very good guitar teacher. He has a great knowledge of all parts of guitar playing. He is very friendly and he has always an open ear for your problems :-) He has also a great knowledge in all styles of music. i can recommended David to all guitar players of every level. - Andy S, Lake Forest US.